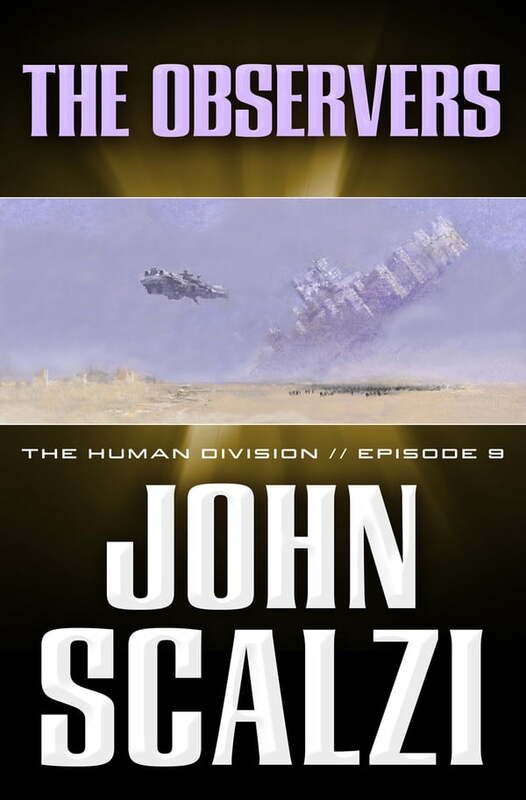 The ninth episode of The Human Division, John Scalzi's new thirteen-episode novel in the world of his bestselling Old Man's War. Beginning on January 15, 2013, a new episode of The Human Division will appear in e-book form every Tuesday. In an effort to improve relations with the Earth, the Colonial Union has invited a contingent of diplomats from that planet to observe Ambassador Abumwe negotiate a trade deal with an alien species. Then something very bad happens to one of the Earthings, and with that, the relationship between humanity's two factions is on the cusp of disruption once more. It's a race to find out what really happened, and who is to blame.